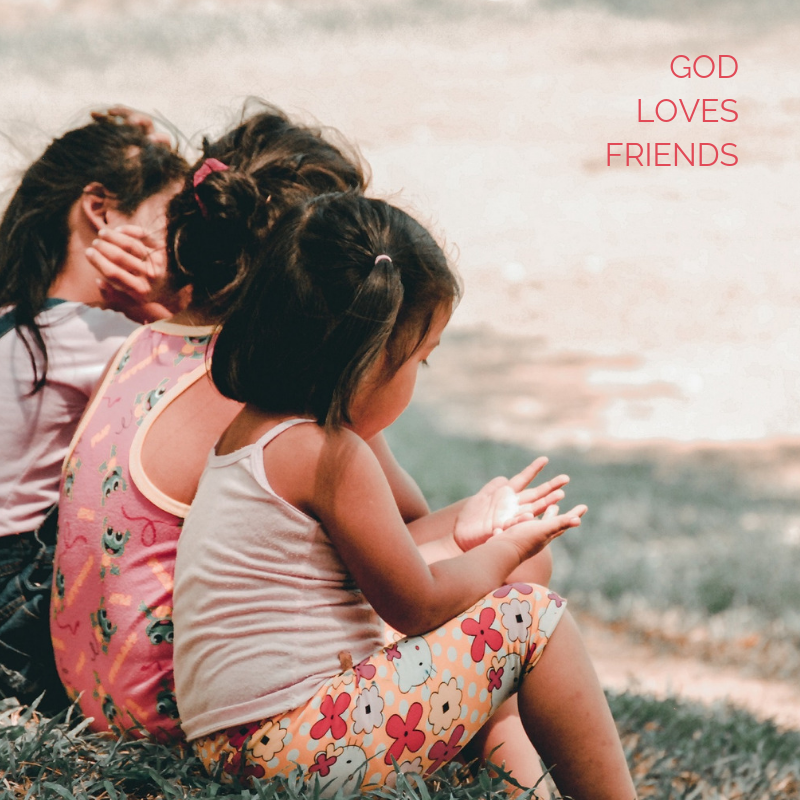 God makes friends out of enemies. The Sidonians were the descendants of Canaan’s first son, Sidon. Thus, they were part of the Canaanite population that had never been driven out of the Promised Land. And, for quite some time, they had caused quite a bit of trouble for the Israelites. They were one of the groups mentioned in Judges 10 as having attacked the Israelites. How interesting, then, that they were the very people who helped Solomon build God’s temple. Without their assistance, it probably would have been difficult to get enough wood for the project—let alone to have it so beautifully and skillfully cut! So, this group of formerly hostile folks turned out to be very instrumental in building the house of the true God. I love how God makes friends out of enemies. He never gives up on anyone, you know. And if He finds Himself shut down by one avenue, He will try again another way. He is not offended or insulted by hostility. Rather, He uses it as an opportunity to try something else, something new. If God can use the Sidonians—people who were once so hostile toward Him—to help build His temple, then surely, He is eager to also draw us into His circle. He is a master at taking enemies and turning them into friends! Newer PostGod wants to be with you. Older PostGod's way brings peace.